Hi everyone, what’s up? 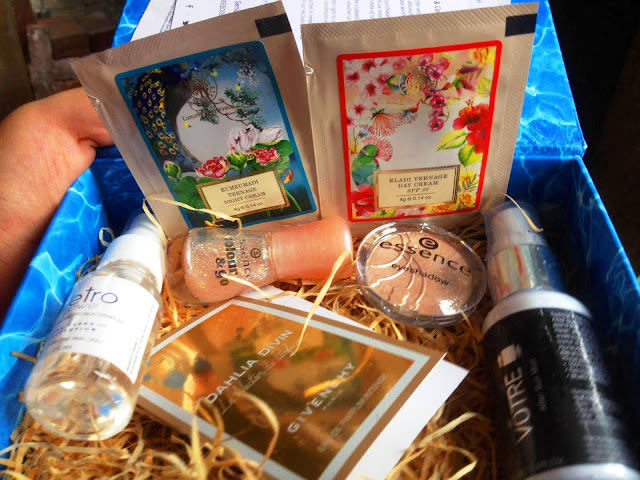 Today I’m going to review the My Envy Box June 2017 edition. I know I am a little late but better late than ever. This month’s theme is “summer by the pool”. So without further ado let’s just get into it. 1. 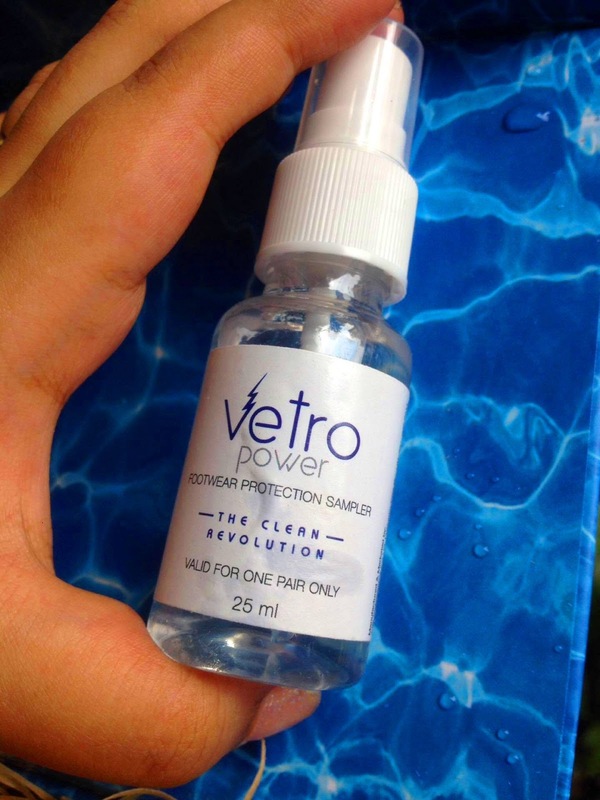 Vetro Power- Footwear Protection: Now, this is something new and innovative. A footwear protection spray sampler which is supposed to cleanse and protect your shoes. Sounds interesting, uh? There’s a 25ml sample in the box and the full sized product (100 ml) retails for 1500/-. 2. 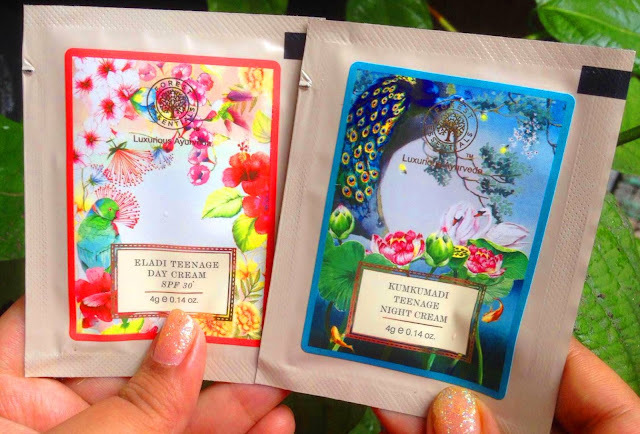 Forest Essentials Eladi Teenage Day & Night Cream: There’s one 4ml sachet of each day & night cream. They again sent sachets and I hate them as they are hardly of any use. Instead a small container would have been a greater option. The full sized day cream retails for 1850/- and the full size night cream retails for 1975/-. 3. 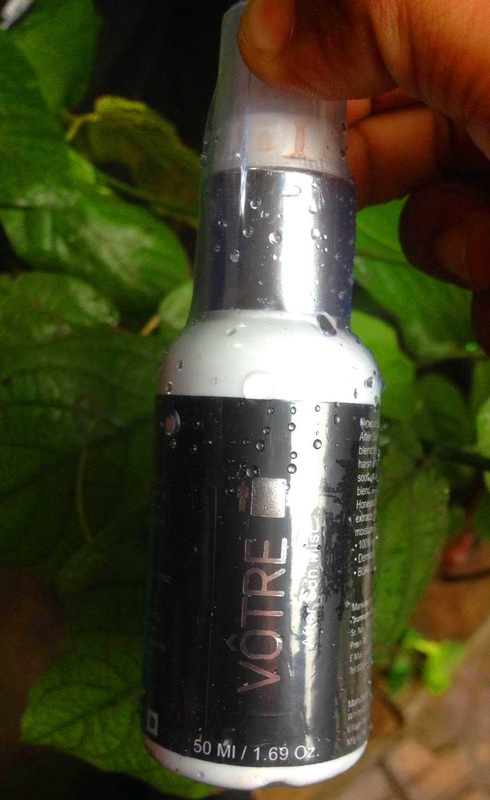 Votre- After Sun Mist: A much needed product for the Indian summers but I guess how much it will be a need during the monsoons. Nevertheless, the sun is always shining. There’s a 50ml product in the box and the full sized 100 ml product retails for 850/-. 4. Givenchy Dahlia Divin Le Nectar Eau De Parfum: This time envy box has a lot of options for the perfume vials and I got my absolute favorite. 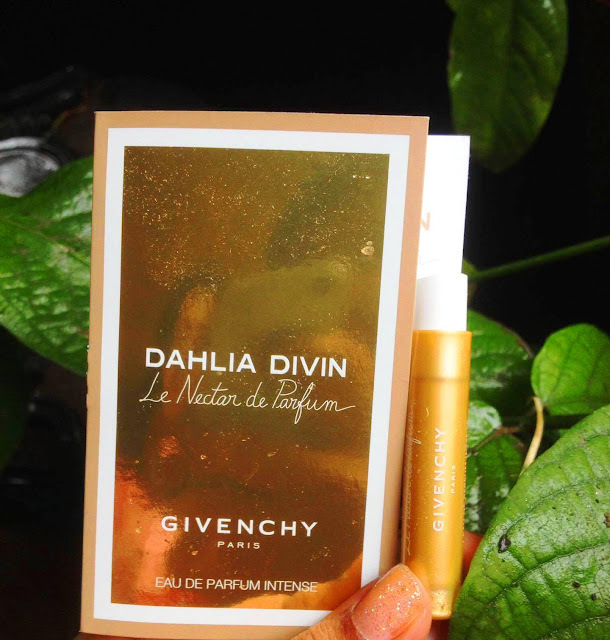 I tried this once before and I got it again, I’m head over heels for this perfume. The full sized 75ml retails for 9925/-. 5. 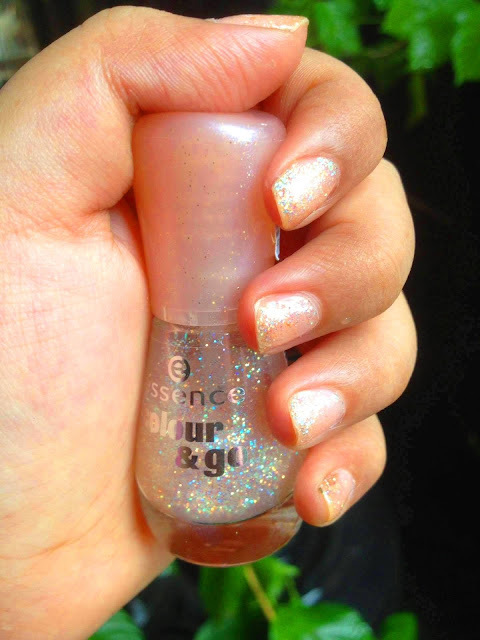 Essence Color & Go- Nail Paint: I wanted to try out essence’s nail-polishes since forever. I finally got my hands on them with the help of My Envy Box and the shade I got is space queen which I absolutely loved. It retails for 199/-. 6. 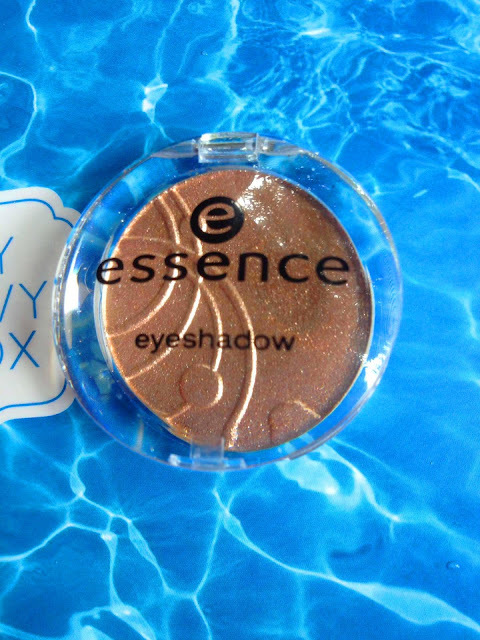 Essence Eyeshadow: Essence is also quite well known for their eye shadows and the shade I got is party all night which is a beautiful coppery gold eyeshadow. So, these are all I got in My Envy Box June 2017 edition. I absolutely loved this month’s box especially for the fact they provided two makeup products. What are you waiting for? Go grab them before they run out of stock.